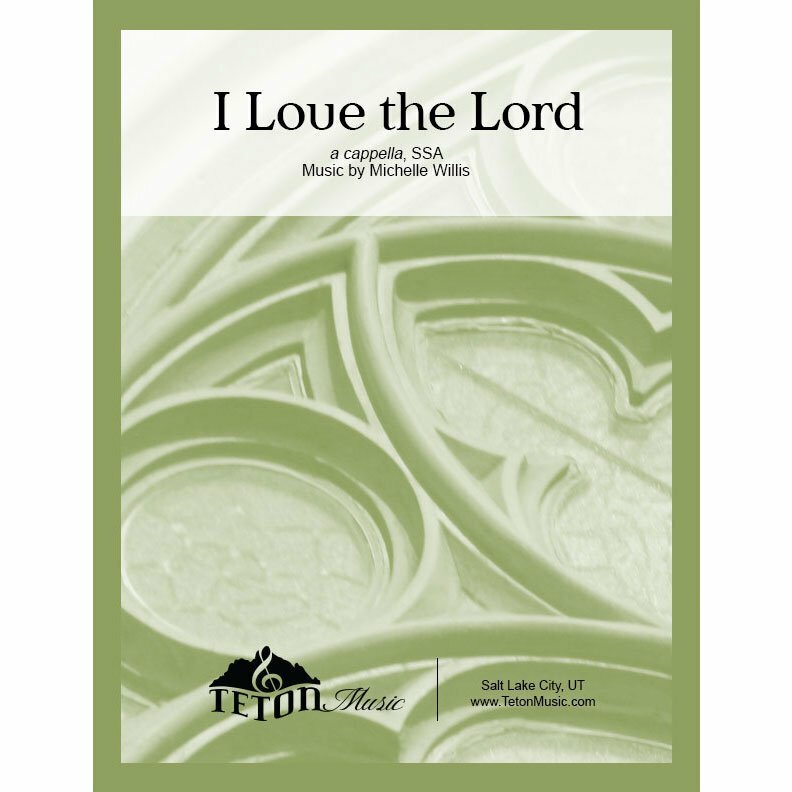 This piece uses the text of Psalm 116 and explores the extreme registers of the female voice with beautiful melodic lines and contemplative harmonies. 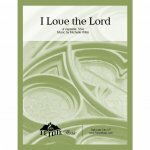 Appropriate for church choirs or women's chorus. He hath heard my voice and my supplication. and the pains of hell took hold of me. Then called I the name of the Lord.